On this week's super-sized episode of HomeTech: In another installment of the "Projects Project", we welcome Nathaniel Gori to the show to discuss his unique smart home install. Figuring out a technology plan in a 100-year old home presented Nathaniel with more than his share of challenges. But, with good planning, thorough research, a bit of elbow grease, he was able to install a system that fits his needs and leaves room for expansion. Perhaps most importantly, his system also meets the requisite WAF. Tune in to hear all about Nathaniel's project. 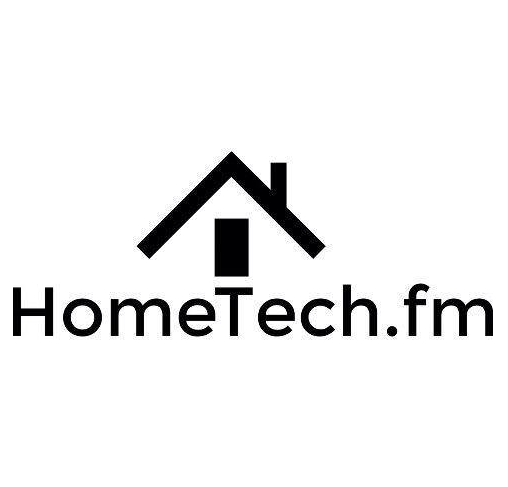 If you're interested in having your home technology project featured on the show, head on over to home.fm/projects and let us know about it!